Can you Boolean Search with Brand24? to narrow down your results. 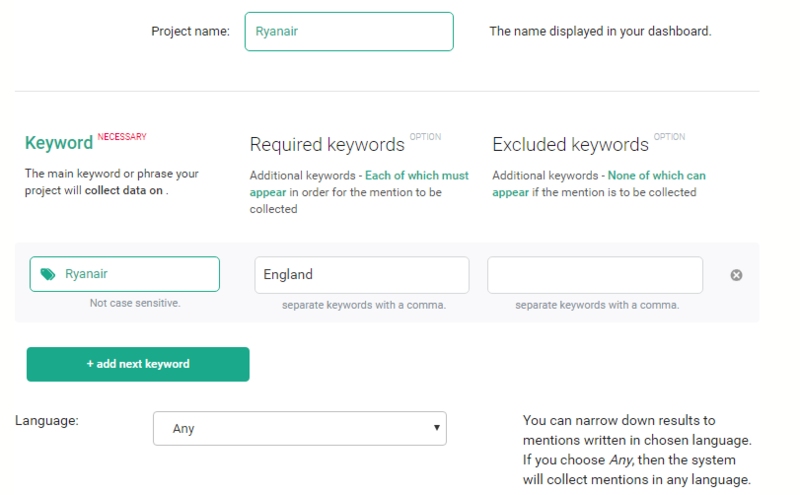 You can do that by filtering with ‘required’ and ‘excluded’ keywords. 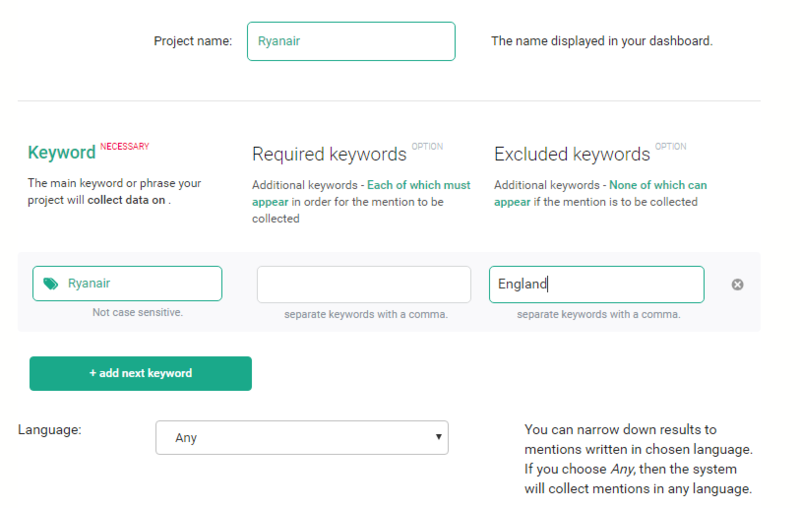 Ryanair AND England would only collect mentions containing all of these keywords. You can combine the two by using them together. 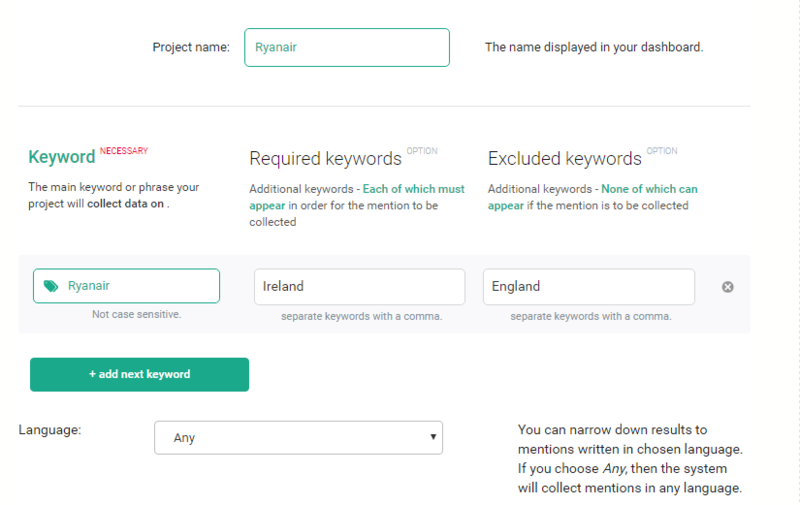 This setup would allow you to collect mentions of Ryanair containing the word Ireland where the word England is not present. You can also filter results collected with Brand24 based on the principles of Boolean search - read this article to learn how.